The Sydney area is very well serviced by funeral directors, with many of them offering services outside of the suburb they are located. Depending on what you need, some will specialise in certain religious ceremonies while others offer many different types of service. Each provider will offer slightly different pricing, so it is important that if you are on a buget, you request funeral quotes from a number of different providers before you make a decision on which funeral director is best for you in Sydney. Almost all of the funeral directors listed below will offer similar services. Cremation and burial services are among the most common. Some will also offer repatriation (both domestically and internationally) as well as prepaid funeral packages. A local funeral service will involve the preparation of a funeral service (or without if you're looking for a 'no-service funeral'), the reserving and set-up of the funeral venue, transportation of the coffin or casket, transport and catering for the family and guests, as well as any other requests made by the family or the deceased. Before making any decisions, it is important that you check to ensure that there were no other wishes left or arrangements made with for the funeral. Most families will find that no funeral arrangements have been made, so engaging a funeral director that you trust is crucial. Some families will choose a brand that is prominent in their area. Others will use a provider that has helped their family or a friend in the past. There are also those who have never experienced the passing of a loved one, or a close friend. Either way, our list of funeral homes in Sydney will help you know where to start. It will also assist you in narrowing down the search for your ideal funeral care provider. While some profiles will have the funeral costs listed, others will include contact information for the funeral home. 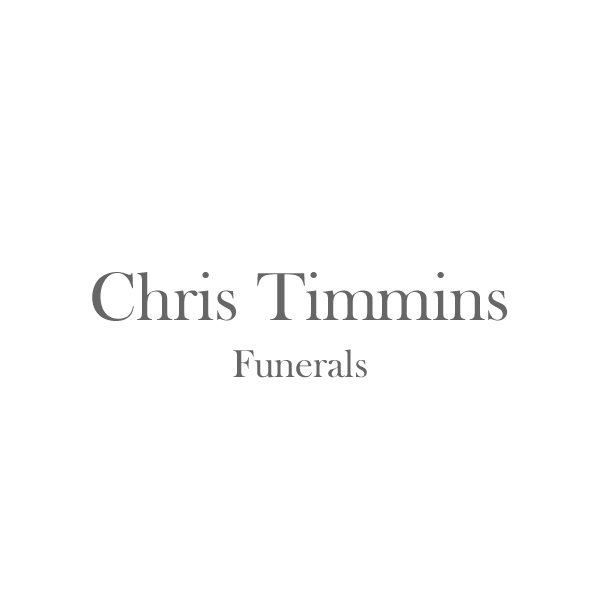 You can also request funeral quotes with some of the providers listed on our site. Sydney is an extremely large area, so there are Funeral Directors in Sydney Eastern Suburbs that service that area directly. Most of these providers will have a chapel or office location in an eastern suburb. If you are concerned that a funeral home may be a little too far away from you, its fine to ask them if they will travel to you. If the distance is a little too much - they may recommend another funeral director that they know in a suburb closer to you and your family. 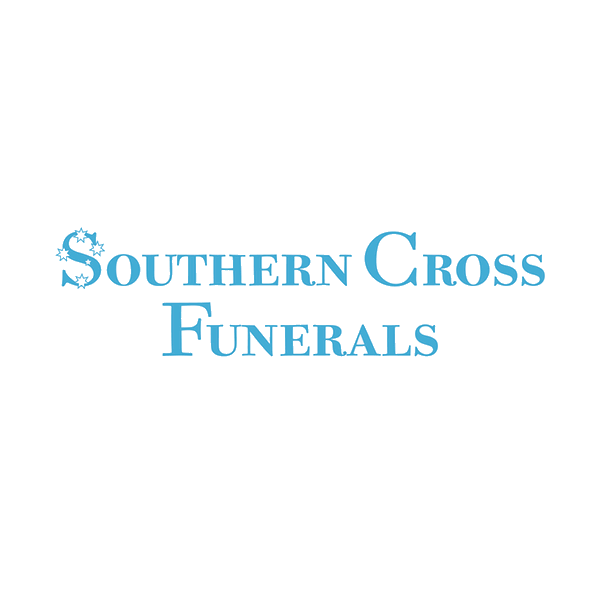 The northern suburbs of Sydney is very well serviced by some of the strongest names in funeral care. Lady Ann and Simplicity Funerals are a just a few worth mentioning. 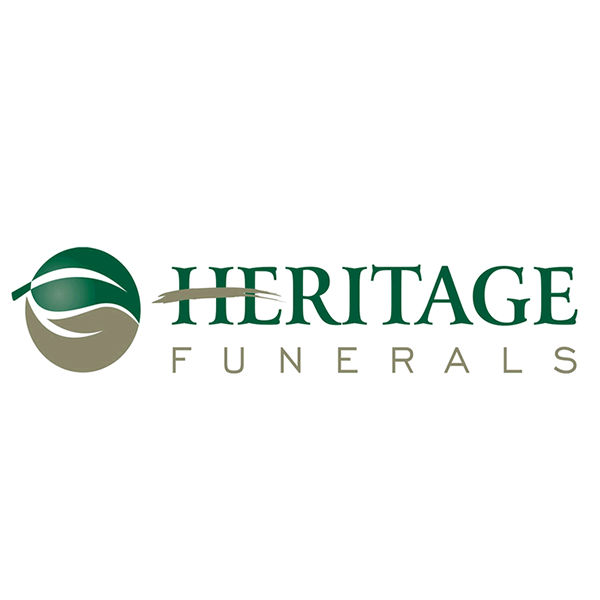 We have also included funeral homes that service Sydney North in the list below. It it worth keeping in mind that a funeral director from a different suburb may offer a better price or quality of service than your local funeral home. 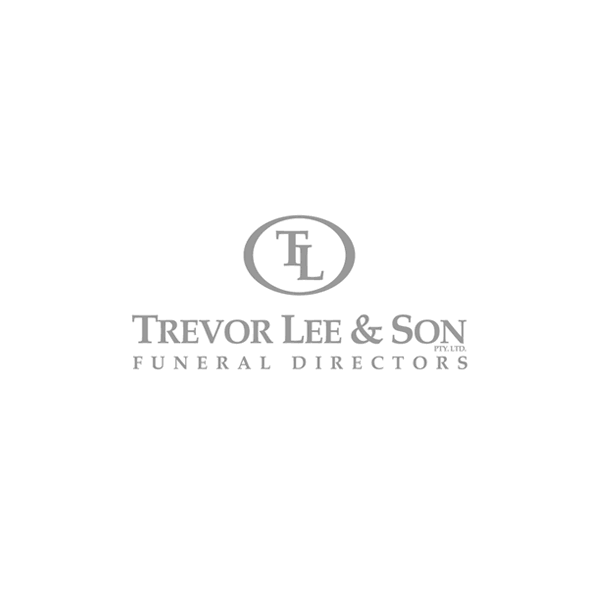 So get in touch with a couple of local funeral directors and request pricing information before making a decision on which provider to choose. We often have people searching our website for Greek Funeral Directors in Sydney. While there are some providers in our list that offer services for the Greek community, we have started including this as a search option within our website. We know that it is important to ensure all community members have access to a provider that meets their cultural needs and expectations. The local funeral homes that do offer Greek Funerals will have teams or particular directors that specialise in this type of service. While they receive the same training as the other staff, they may be of Greek heritage or understand the cultural norms through their own experience or research. A small selection of local funeral companies will have staff that are fluent in Greek. Arranging the funeral and coordinating the family is much easier when a funeral home can offer this. Our website uses a star rating review system that allows any person to contribute a simple review of a funeral home that have had an experience with. A review system like ours ensures the funeral director reviews are averaged out across all of the contributions. You should look at the number of reviews as well as the average rating to establish the scoring for each provider. If you have used one of the providers listed below, or you have been to a funeral arranged by one, please feel free to rate the provider accordingly. There are websites that allow you to read reviews on the funeral homes, such as WOMO, but you should be cautious as these are often populated with reviews written by the funeral directors themselves, their family and friends. Review sites also allow companies to pay to have negative reviews removed. So you should keep in mind that you're probably not seeing the whole picture when visiting funeral review sites. 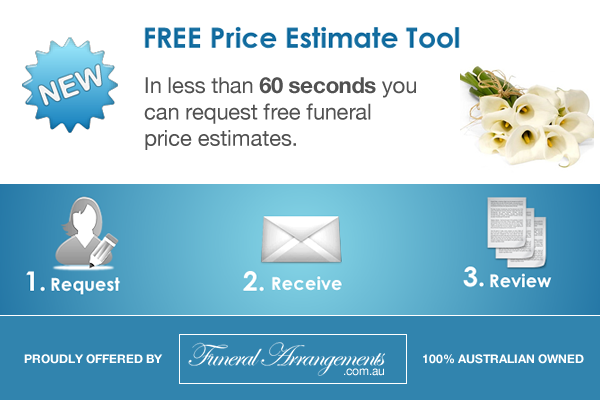 How much does a funeral cost in Sydney? Because the funeral industry in Sydney is so competitive, you will find that there will be a great disparity in prices. Funeral costs in Sydney will vary from $2,800 up to $14,000, so it important that you request funeral quotes from a number of funeral companies. Service inclusions are the major cause of price differences - so you should work out exactly what you would like included in the service initially. 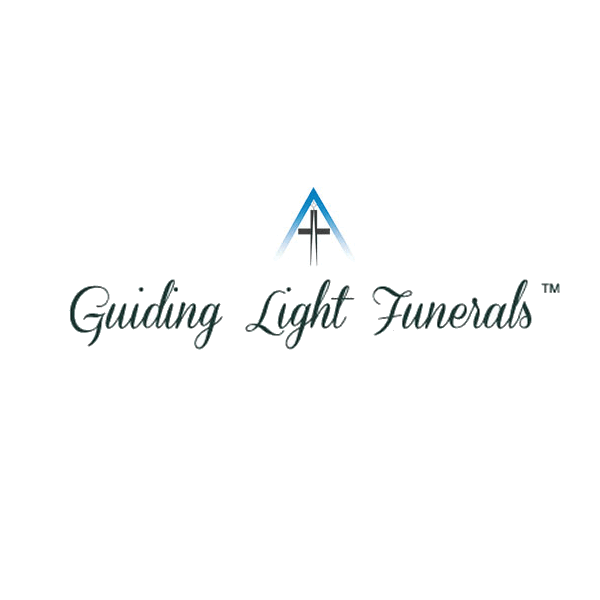 Once you are aware of the inclusions you would like, you can ask a couple of your local funeral homes to provide quotations that are all-inclusive. Sometimes families are surprised when they incur fees or charges that they were not expecting, so it is important that you request a quote that covers all of the funeral costs. 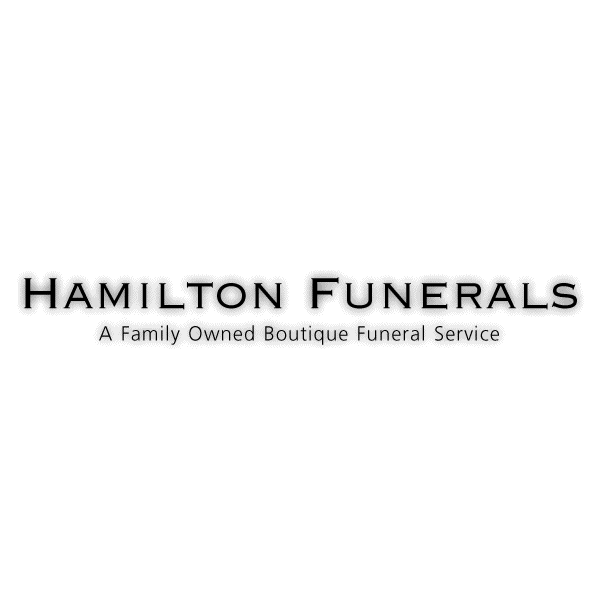 In this list of local funeral directors you will find pricing information on the profile page of each funeral home. 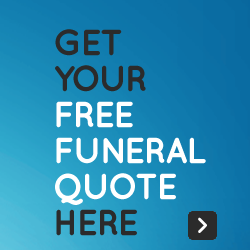 This is the cheapest funeral package that they offer. 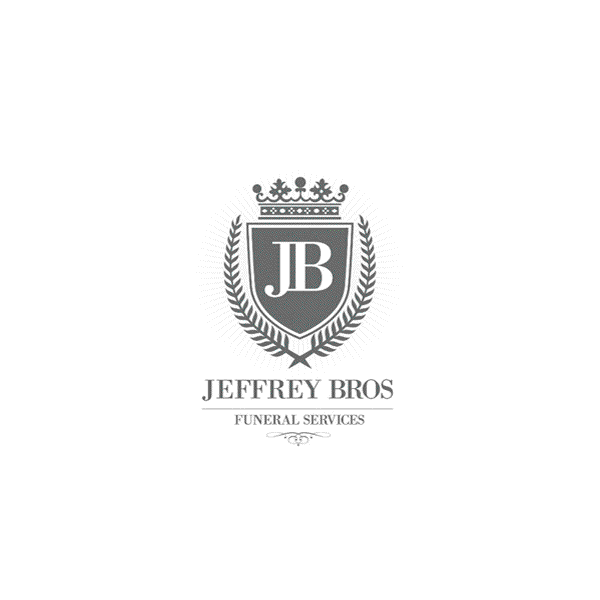 We obtain these funeral prices from their website or contact the funeral home directly requesting information on their most affordable funeral packages. Just like retirement, there comes a time when we need to plan ahead for our future. Often the passing of a loved one happens without any notice, causing a flurry of panic and decisions need to made promptly. A pre-paid funeral allows all of the decisions to made in advance. Keep in mind that a prepaid funeral not only offers you peace of mind, but it also protects your family against the heartbreak of having the sort out the cost of the funeral while they are grieving. The funeral is arranged and paid for in advance, so that the family can focus on celebrating a life lived. When a prepaid funeral is lodged in Sydney, the funds are held in trust by a third-party. The funeral director will agree to lock in the cost of the funeral in todays prices, protecting your loved ones against future inflation. If you would prefer to pay for the funeral by instalments, there are payment plans available that allow the funeral to be arranged in advance, and paid for over an agreed time period. If you are thinking of taking out a prepaid funeral, you can speak with any of the funeral directors in our list below. Some will have mobile-arrangers that can come to your home or office and discuss your funeral care options. If you would feel more comfortable visiting them, most will be able to make the necessary arrangements from their parlours. Who owns most of the funeral homes in Sydney? There is no single entity that owns most of the funeral homes in Sydney. 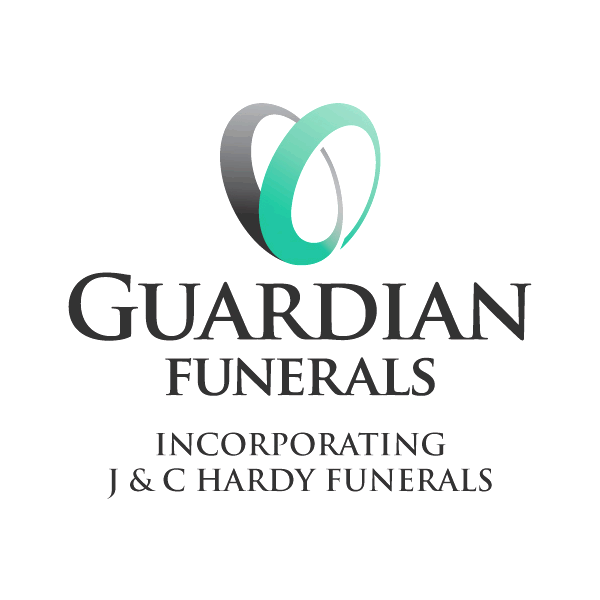 InvoCare is a company that owns a lot of the larger and well known funeral directors, such as White Lady, Guardian and Simplicity Funerals. But there are just as many, if not more, that are independently owned by local families. Independent funeral directors will usually make it known that they are privately owned. Many of them take great pride in being a part of and contributing to their local community. There are a few funeral homes in Sydney that are owned by a small funeral care network (Catholic Cemeteries / FAS). 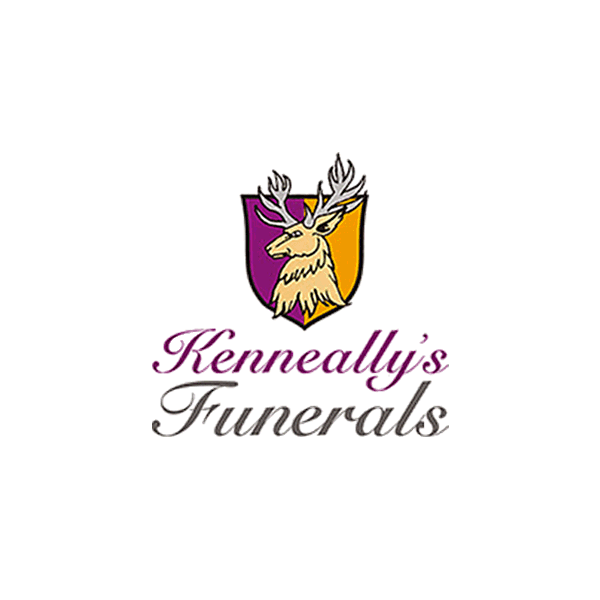 Some of these include Heritage Funerals, Trevor Lee & Son, Joseph Medcalf Funerals and Kenneally's Funerals. Do we need to have a memorial service? Absolutely not. This is a decision that is made by your family. There is no pressure for anyone to have a memorial service. Some families choose the celebrate the life of their loved one by holding a gathering at home or public venue, after the burial or cremation. Some families choose not to hold any formal gathering. It is very personal and depends entirely on what you and your family are comfortable with. Can we choose the cemetery? You sure can. There are plenty of reasons why you can. Some people choose to buy a plot in advance, others have relatives that are already buried in a particular cemetery. There are also cemeteries that are of a particular religious faith, such as Catholic and Anglican cemeteries. Your local funeral director will have all the contacts necessary to ensure that you can obtain a plot in the cemetery of your choosing. Some cemeteries will be more expensive than others, so if you are seeking a cheaper funeral option, speak with your funeral director about which cemeteries might be more affordable. 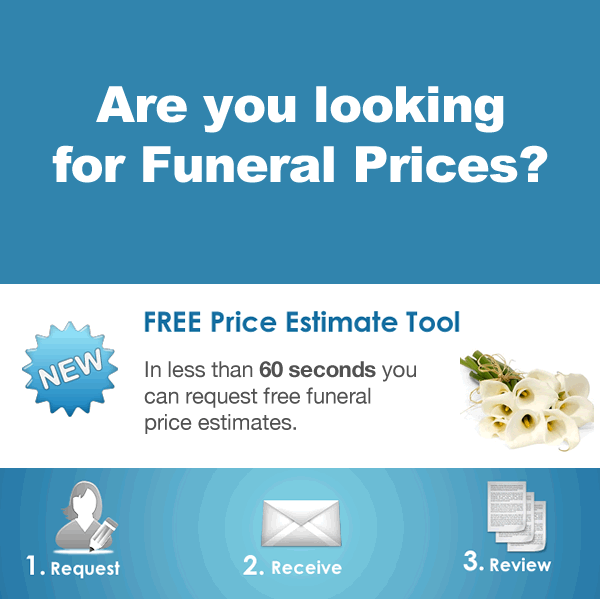 Where can I find the cheapest funeral directors in Sydney? Some funeral directors will be significantly cheaper than others. There are certain brands that are more affordable, while others are seen as prestigious. 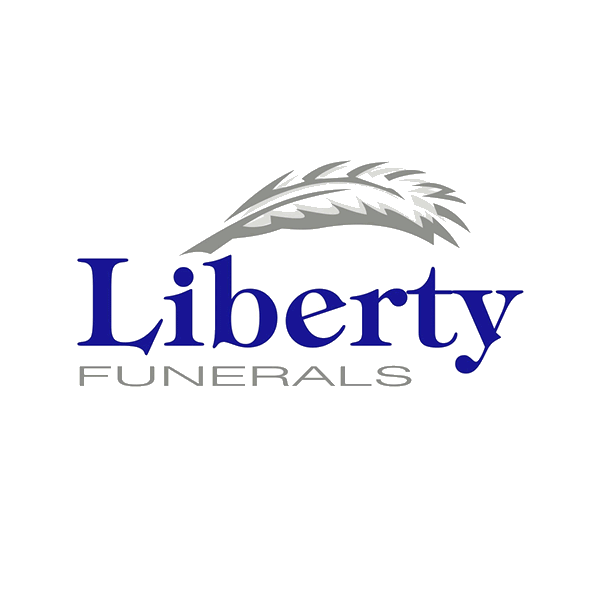 Simplicity Funerals is an affordable option for those that are seeking a funeral from Australia's largest funeral company. If you would rather an independently owned funeral home, many of those listed below will offer some form of budget funeral. Eliminating excessive costs is the first way to reduce the cost of the funeral. For example, floral arrangements can increase the cost of a funeral by hundreds of dollars. Coffin choices can also blow the funeral budget by thousands of dollars. Keeping the service simple, or eliminating the service all together will provide you with a cheaper funeral service - even through some of Sydney's major companies. Is cremation better than burial? There is no option that is particularly better than the other. It depends on your beliefs, traditions and budget. Cremation has grown in popularity beyond what would have been imagined just 50 years ago. More Australian's are choosing cremation every year. There are environmental issues with both methods. It may be worth researching more about the environmental impact of cremation and burial if this is of interest to you. There are definitely ways to reduce impact though, such as the use of recycled wood or cardboard coffins. Both of these are environmentally friendly options. Who controls the prices of funerals in Sydney? Funeral prices are dictated by the market. There is no body or government department that sets the price standards for funeral services in New South Wales. This is why it is important that you request quotes from funeral directors before making any commitment. By requesting quotes, you will get an idea of the norm and what to expect the total cost of a local funeral to be. Forest Lawn Memorial Park in Leppington. Offering two fully equipped chapels and tea rooms for everything from simple family prayers, right through to public memorial services. Eastern Suburbs Memorial Park (chapel with full traditional art deco interior, lead-light windows) with crematorium and cemetery facilities. Rookwood Memorial Gardens & Crematorium. A beautifully appointed sanctuary for the reflection and celebration of cherished lives. Castlebrook Memorial Park. 180 acres of perfectly maintained parkland. Offering cremation and burial facilities. Forest Lawn Memorial Park. Two formal chapels with audio-visual equipment and catering facilities. There is an organ available for those wanting a more traditional service. Frenchs Forest Bushland Cemetery. A comprehensive option offering lawn graves, a baby lawn, monumental lawn, above-ground tombs as well as family vaults and crypts. This venue is privately owned by Northern Metropolitan Cemeteries Trust. Northern Suburbs Memorial Gardens & Crematorium. This is another venue operated by InvoCare offering four chapels (North Chapel, South Chapel, East Chapel and the West Chapel). The largest is North Chapel with a capacity of 100 seated guests including both levels. Macquarie Park Cemetery and Crematorium. This venue offers a number of chapels and function rooms for the perfect memorial service. If you are thinking of choosing a public location to hold your funeral, speak with your funeral director about obtaining the necessary permits from council. This is usually a straightforward process and your funeral director should have the contacts required to get this happening promptly for you. 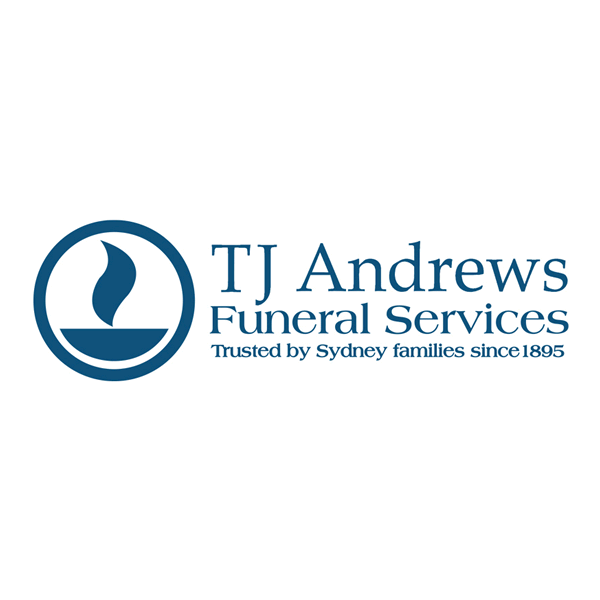 View below our full list of Funeral Directors that service Sydney and the surrounding suburbs. There are 30 Funeral Directors that match your search. Auburn, Bankstown, Blacktown, Camden, Canterbury, Campbelltown, Fairfield, Hawkesbury, Hills, Holroyd, Liverpool, Parramatta, Penrith, Wollondilly, St George, Hurstville, Rockdale, Kogarah, Sutherland, Kyle Bay, Kangaroo Point, Cronulla, Hornsby, Ride, Parramatta, Cabramatta, Hunters Hill, Killara, Pymble, Mosman, Cremorne Point, Manly, Palm Beach, Seaforth, Marrickville, Ashfield, Burwood, Strathfield, Canada Bay, Balmain, Newtown, Leichhardt, Strathfield, Cabarita, Five Dock, Castle Hill, Kellyville, Baulkham Hills, Rouse Hill, Beaumont Hills, Northern Beaches, North Shore, Bronte, Bellevue Hill, Point Piper, Bankstown, The Rocks, Potts Point and Glebe. Funeral Directors Australia is an independent resource for families looking to engage the services of a funeral director, by providing information on the reputation of funeral directors in Brisbane, Sydney, Melbourne, Perth, Canberra, Adelaide and Hobart. © Copyright 2015 - Funeral Directors Australia. 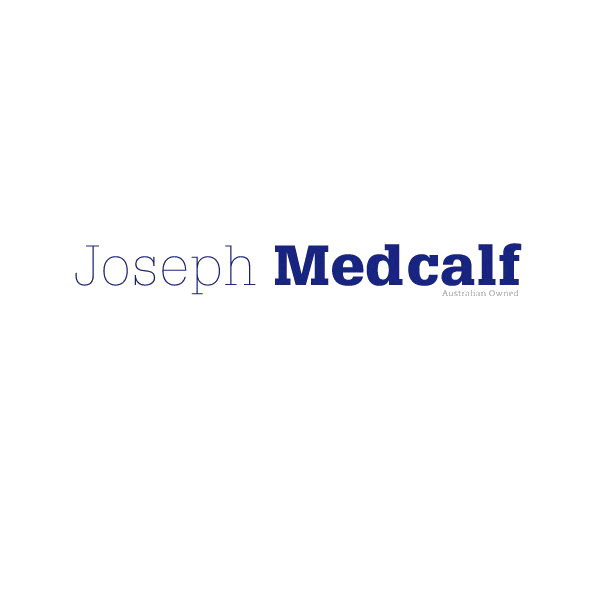 DISCLAIMER: While every effort is made to moderate content on this website, please consider that third parties may have written and supplied the content. Information on prices and packages will be provided where available. We make no warranty as to the accuracy, completeness or reliability of the information, nor do we accept any liability or responsibility arising in any way from omissions or errors contained in the content. We strongly recommend that you perform your own research before making any decisions based on the content of our website. FAQs for Businesses.